Immaculate South Meridian 4 bedroom home located on a quiet cul-de-sac. The interior provides an open flow from the kitchen to the family room or a more formal atmosphere in the living room and dining room. Some lovely features of thishome are 4 bdrms, large family room, new kitchen appliances. Large private South facing back yard with French doors which open onto an over extended patio. Plus a bonus room located off the family room that is perfect for a playroom or office. 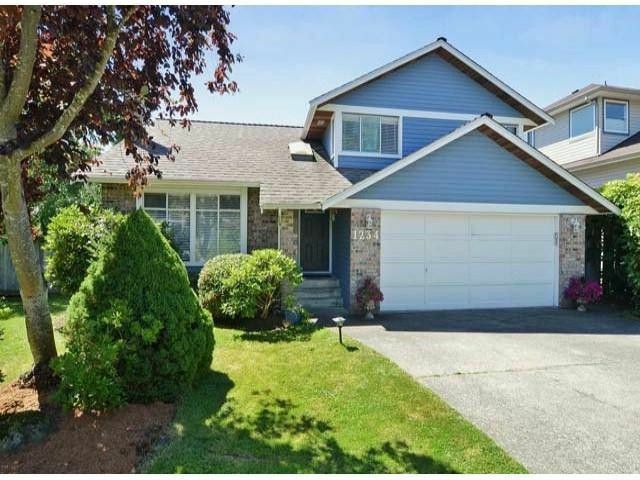 Walking distance to South Meridian Elementary School & Peace Arch Elementary. This home is a must see!